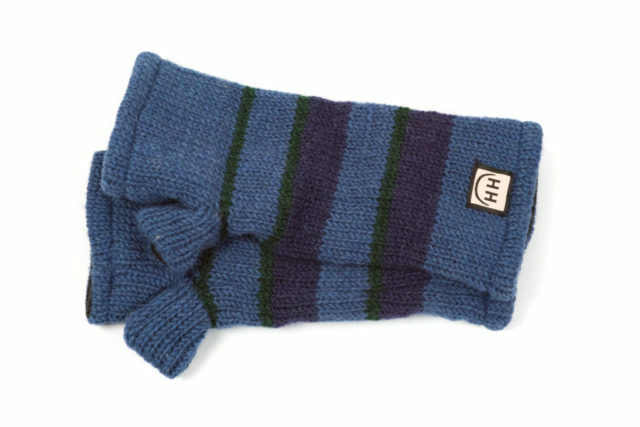 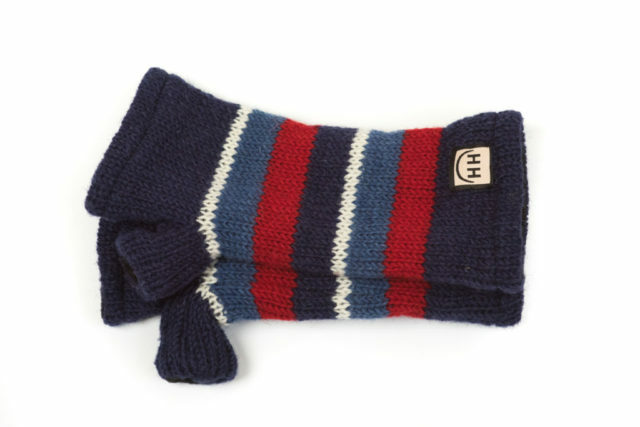 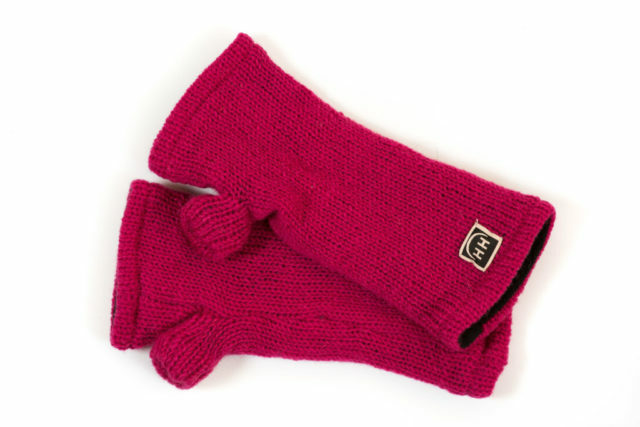 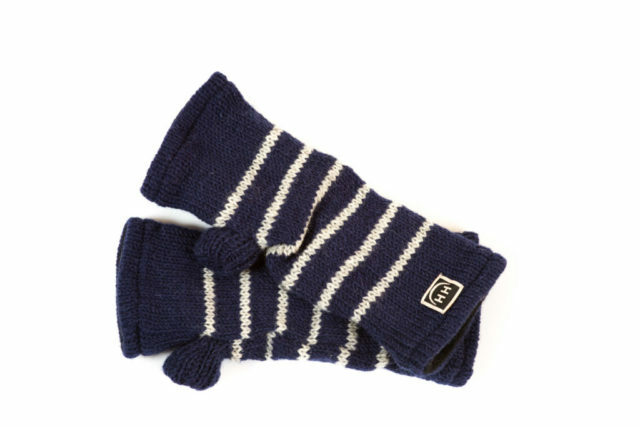 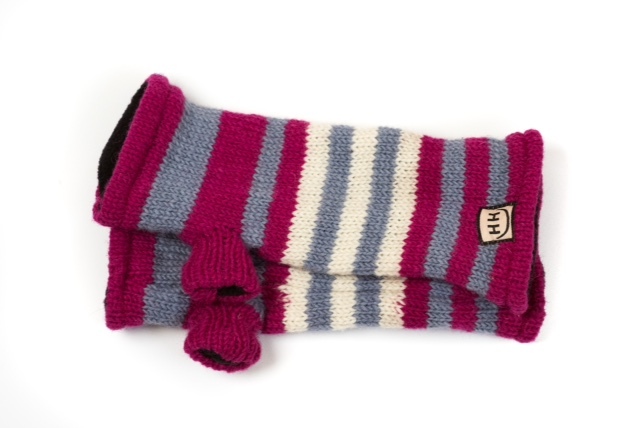 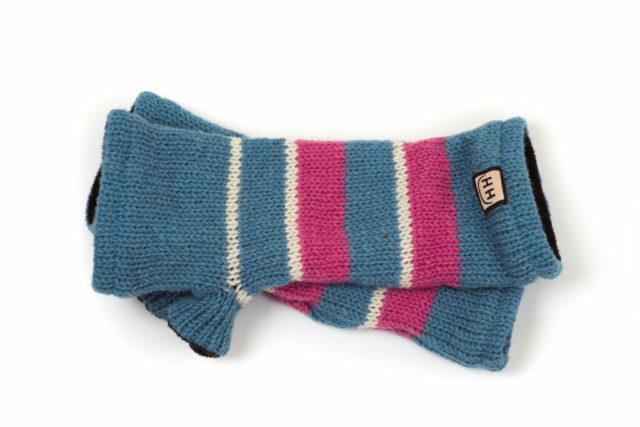 These fleece lined wrist warmers have been one of our most popular lines. 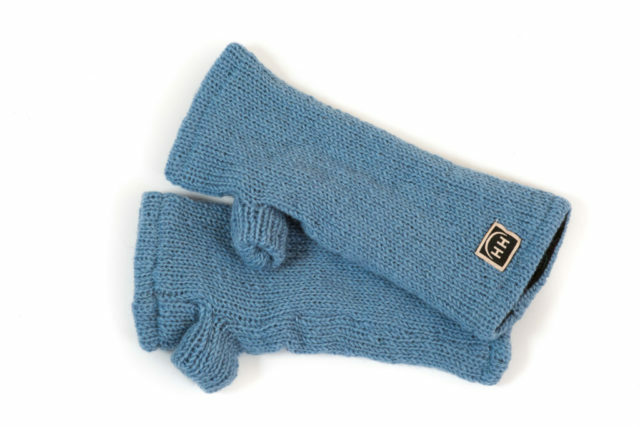 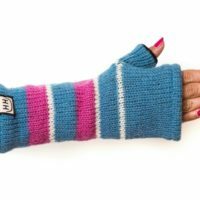 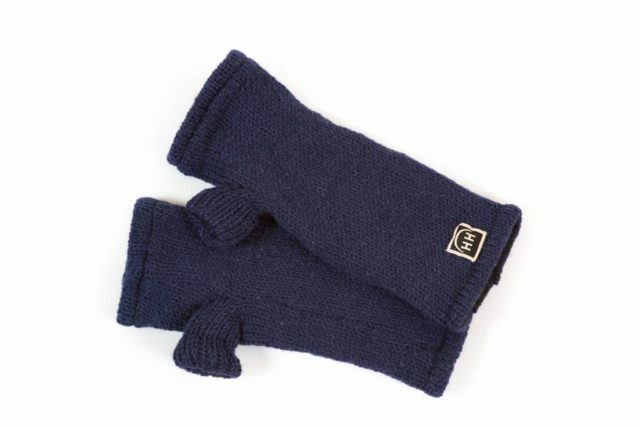 Made of soft wool the wrist warmers keep your wrist and hand very warm and cosy but leave your fingers free, making them suitable for a variety of uses. 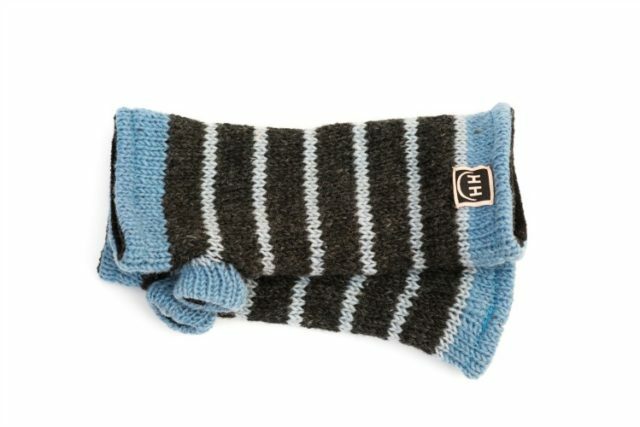 We have designed these wrist warmers with hats to match.